Despite the fact that Apple’s iOS has several contingencies in place to prevent your iPhone from being hacked, there are always proficient individuals present ready to prove us wrong. 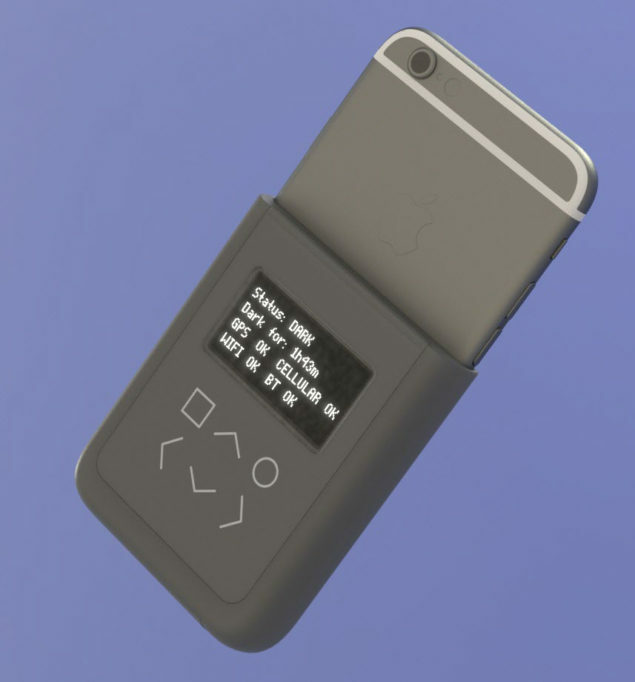 While we would not say that the aforementioned reason is why Edward Snowden and Andrew Huang have a made a protective case for your iPhone, but it appears that they know something that we don’t. According to the published details present on Bunnie Studios, the purpose behind the protective iPhone case was to curb the powers that have started to expand on digital surveillance. While digital surveillance is handy for keeping a track of illicit activities as well as keep an eye out for individuals who might have some malicious intent over the activity they are about to carry, we can admit that the authorities behind digital surveillance have grown quite comfortable over the idea of eavesdropping on other people’s lives. According to the source, not only journalists but high-value targets could easily become the target of the enemy through this technology. Let us start from the beginning in order to explain to you how this works. Signals emanating from our mobile devices do not get legal protection and are open for the purposes of being used by government agencies for digital surveillance. The emanation of these signals could mean that the concerned authorities would be able to record extensive detail about the individual without them having knowledge of the incident taking place. The primary goal of the iPhone case is to let smartphone users determine when their smartphones are being tracked or disclosed. Keep in mind that even with all services switched off and the iPhone in Airplane mode, authorities would still be able to squeeze information out of it. The device whose design you can see in the images could be used to let the user know if they are being tracked. It’s not just the carrier signals that are being tracked, but all the wirelessly connectivity options provided to the user allows the government to keep a track of you. 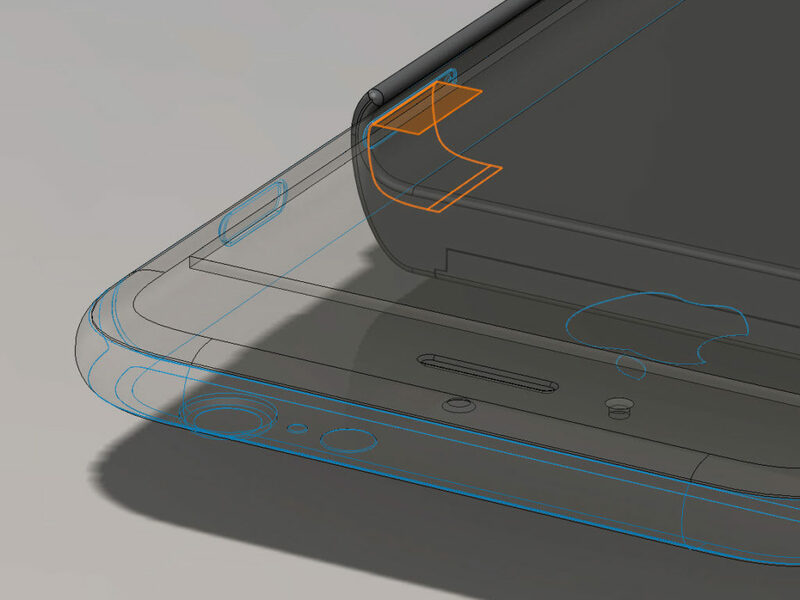 Unfortunately, we can only see the mockups, and nowhere has it been stated that the iPhone case will be ready for mass distribution. In terms of protecting your privacy, it could end up becoming quite a handy accessory. However, we feel that an Android smartphone accessory should also be introduced, since it’s more prone to being snooped on. Unfortunately, with a myriad of smartphone models boasting a varied design, it’s hard for the manufacturer to make a different accessory every time.